Just minutes after suggesting he was open to the meeting, ahead of being briefed on the details, it appears 'the details' were enough to push him over the edge as he has decide to cancel his meeting with Russian president Vladimir Putin in Argentina at the G-20 meeting. The meeting was thrown into doubt on Tuesday when Trump said he might cancel it after an incident between Russia and Ukraine over the weekend. ...in Argentina with President Vladimir Putin. I look forward to a meaningful Summit again as soon as this situation is resolved!" 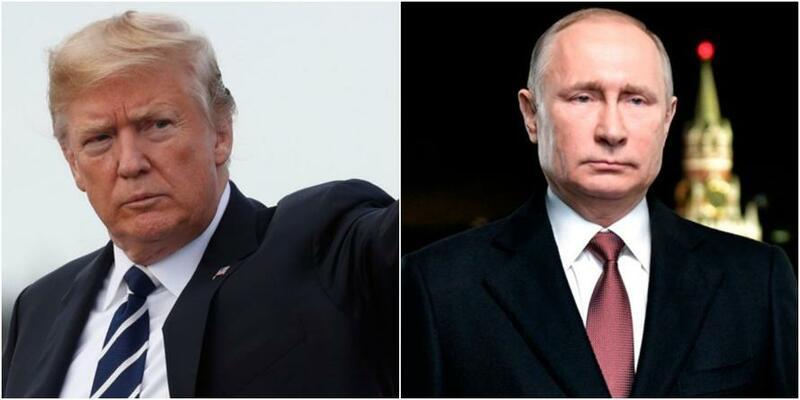 Trump cancels G20 meeting with Putin. The question now is - what will Rep. Schiff do?